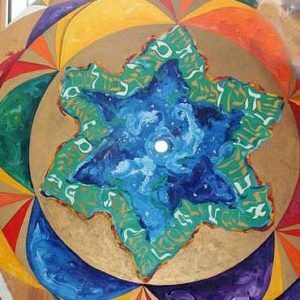 There’s lots going on this week, including Tot Shabbat, a pizza dinner, and Shabbat with our sunwheel—and coming up next week, lunch and bowling! We will be spinning the sunwheel in honor of approaching Winter Solstice, and offering blessing for all those who celebrate birthdays or anniversaries during the Winter season. All are welcome! You don’t need to have a student in the religious school to share your ideas and energy! RSVP: lunchbunch@temv.org so we know to expect you—or just show up. They have ten-pin and candlepin bowling. If there’s enough interest we’ll bowl after lunch.